The Veronica 'Sunny Border Blue', Veronica spicata, also known as Speedwell, is an easy to grow perennial that adds beauty to any garden. This Veronica produces wonderful dark blue flowers that bloom from June till September. 'Sunny Border Blue' is a previous winner of the Perennial of the Year, and one can see why. Veronica 'Sunny Border Blue' has erect stems that hold the attractive dark green, ribbed and serrated leaves. This Veronica needs a full sun area with well-drained soil. Deadhead the flowers after the first bloom to prolong its bloom time. 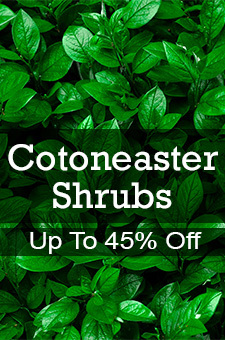 It can be used as a ground cover, in mass plantings or along borders. Try 'Sunny Border Blue' with Hemerocallis 'Stella de Oro' or Veronica 'White Icicles'. Veronica is great for the first time gardener, and it is deer resistant. Let this Veronica create a splash of dark blue summer color that will last into fall!